Seattle, Washington – Prajnu, Inc. is pleased to announce FlexTimer+, a free workout timer app now available on the Apple App Store. FlexTimer+ is a fully customizable workout timer for any type of workout or activity (HIIT, Interval, Tabata, Cross-fit, Yoga, Meditation) the user would like to create. It also comes preloaded with a 7 minute workout template that can be easily modified to the user’s preferences. The app is the creation of Rick Nanda, Co-Founder of Prajnu, who was diagnosed as prediabetic a few years ago. A healthier diet combined with a variety of high intensity and kettlebell workouts have led to 30 pounds of weight loss and better health. When he looked for an app to help him manage these workouts he only found apps with preloaded exercises that were primarily subscription based. 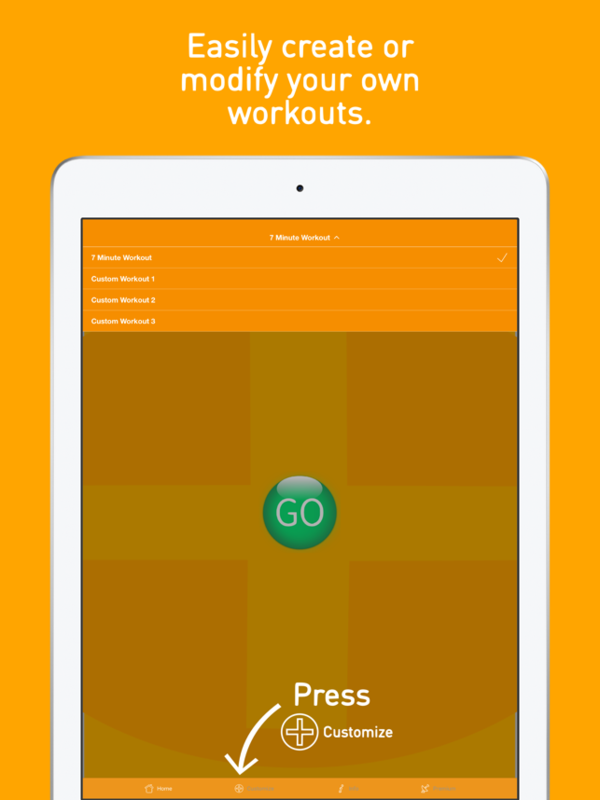 So he and Prajnu Co-Founder, Spencer Leu, decided to create a fully customizable free workout timer app. The result is FlexTimer+. FlexTimer+ 1.0 is free and available worldwide exclusively through the Apple App Store in the Health & Fitness category. For more information, please contact Spencer Leu. Prajnu, Inc. is a privately held Washington-based company focused on creating innovative self improvement apps for mobile devices. Prajnu’s mission is to improve life. All Material and Software Copyright (C) 2018 Prajnu, Inc. All Rights Reserved. Apple, the Apple logo, iPhone, iPod and iPad are registered trademarks of Apple Computer in the U.S. and/or other countries. Other trademarks and registered trademarks may be the property of their respective owners.